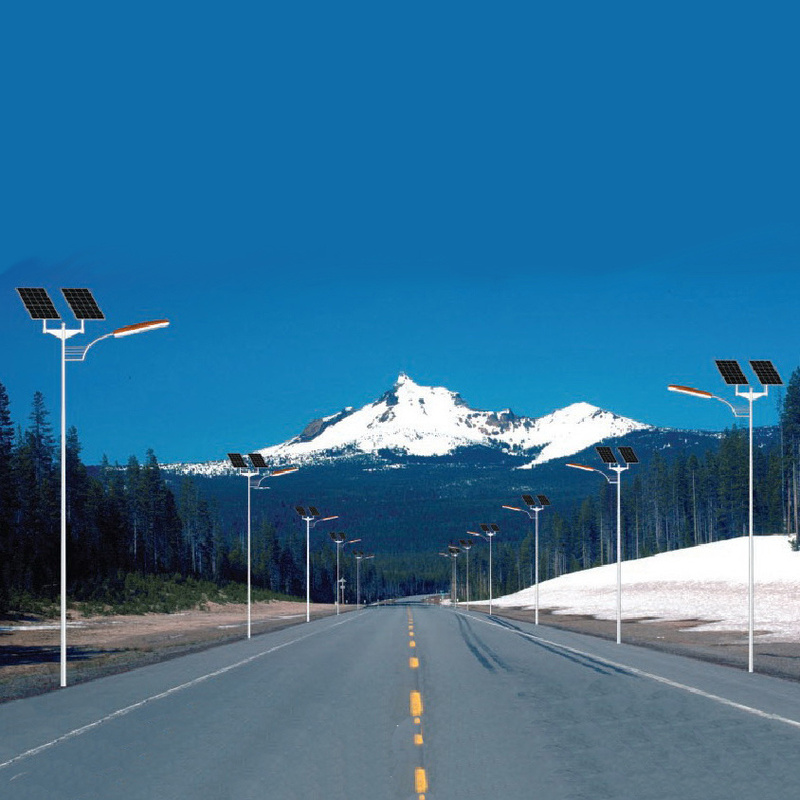 CA Solar - LED Lighting One stop sourcing for: LED street lights, LED tunnel lights, LED flood lights, LED high bay lights, LED tubes, LED bulbs, LED spot light, LED Strips, LED panel lights, solar powered off-grid LED street lights, and solar powered LED garden lights. One stop sourcing for: LED street lights, LED tunnel lights, LED flood lights, LED high bay lights, LED tubes, LED bulbs, LED spot light, LED Strips, LED panel lights, solar powered off-grid LED street lights, and solar powered LED garden lights. A light-emitting diode (LED) is a semiconductor light source.LEDs are used as indicator lamps in many devices and are increasingly used for other lighting. Introduced as a practical electronic component in 1962,early LEDs emitted low-intensity red light, but modern versions are available acros the visible, ultraviolet and infrared wavelengths, with very high brightness. When a light-emitting diode is forward biased (switched on), electrons are able to recombine with electron holes within the device, releasing energy in the form of photons. This effect is called electroluminescence and the colorof the light (corresponding to the energy of the photon) is determined by the energy gap of the semiconductor. LEDs are often small in area (less than 1 mm2), and integrated optical components may be used to shape its radiation pattern. LEDs present many advantages over incandescent light sources including lower energy consumption, longer lifetime, improved robustness, smaller size, faster switching, and greater durability and reliability. LEDs powerful enough for room lighting are relatively expensive and require more precise current and heat management than compact fluorescent lamp sources of comparable output.